Injection molding is essentially forcing plastic into a predesigned mold to make a 3 dimensional part. R&M has injection molding machines ranging from 90 to 250 tons. 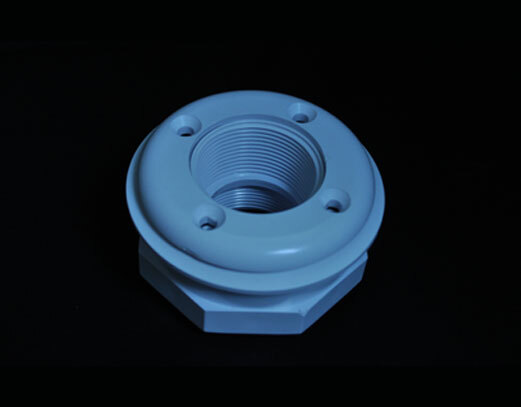 We work closely with our mold makers and customers to help develop parts. Our injection molding machines are capable of processing a very wide variety of thermoplastic materials.